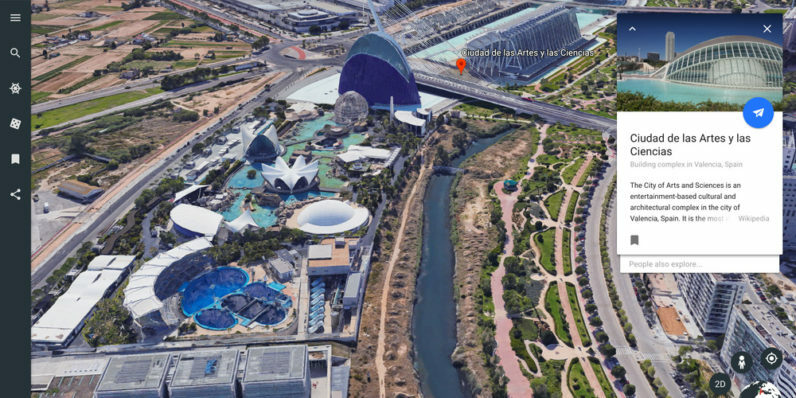 In its first major update in two years, Google Earth has added a bunch of new features that should make the virtual globe app a lot more fun to play with. The virtual globe has introduced a feature called “Voyager.” No longer will you be limited to only exploring places you’ve heard about, nor will you have to resort to randomly clicking on areas of the planet in hopes of finding a gem. Instead, “Voyager” presents you with dozens of curated journeys around the globe including a tour of the Tanzanian Gombe National Park led by primate expert Jane Goodall and her team. Also available are video journeys to six different habitats produced by BBC Earth, and a kid-friendly jaunt to Mexico with Sesame Street muppet Lola, to learn about Mayan ruins. About 20,000 points of interest around the map now have Knowledge Cards loaded with history and facts about the place you’re looking at; you can also find related places by flipping through them. 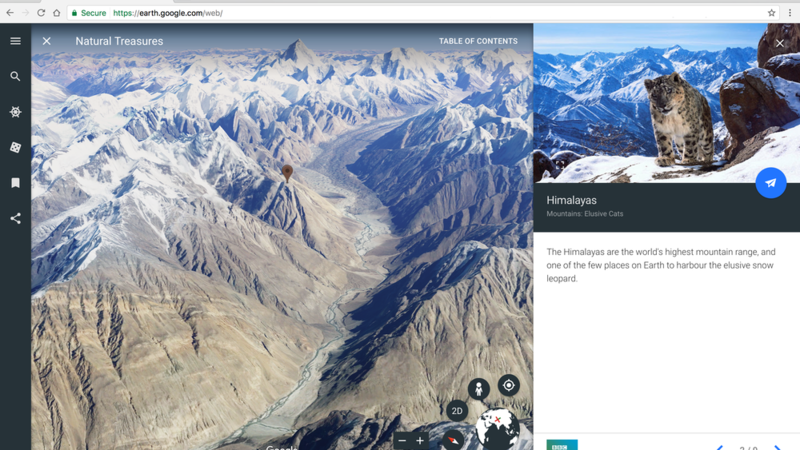 As is the tradition with Google apps, there’s also an ‘I’m Feeling Lucky’ button to whisk you away to a random location so you can learn about a new destination.While you’re there, you’ll also be able to see the location in three dimensions in your browser or on your mobile device, using the service’s new 3D feature. Press the 3D button in the corner of the UI, and you’ll be able to get a movable drone’s-eye view of historical, geographical, or architectural marvels around the world. 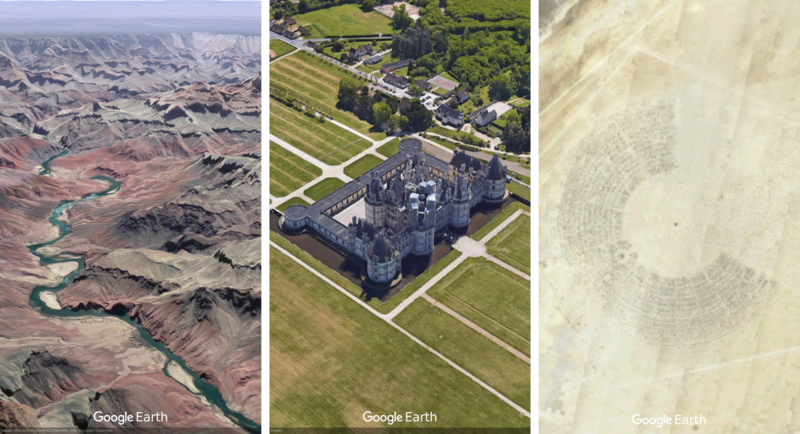 With that, Google Earth is now a lot more interesting for students and globetrotters of all ages. 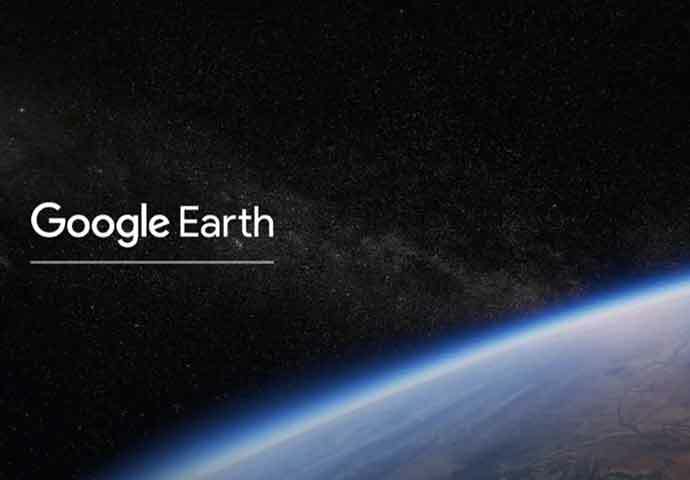 You can try it by visiting earth.google.com in Chrome or by grabbing the Android app. The new version will be available in other browsers as well as iOS soon.